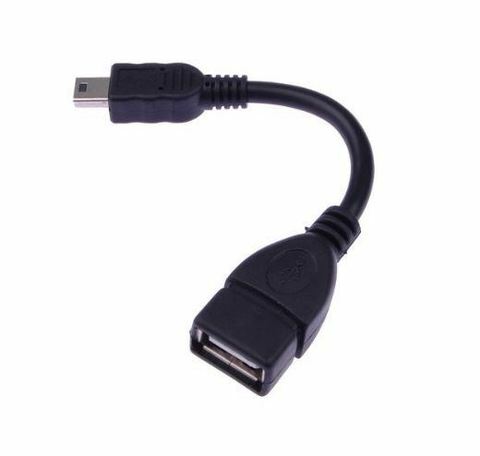 Universal Black USB 5 Pin Adapter features molded construction provides durability. 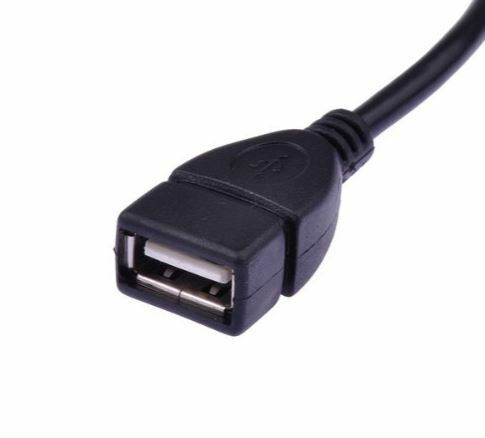 USB to 5 Pin USB Converter allows you to easily convert existing cables to your needs. 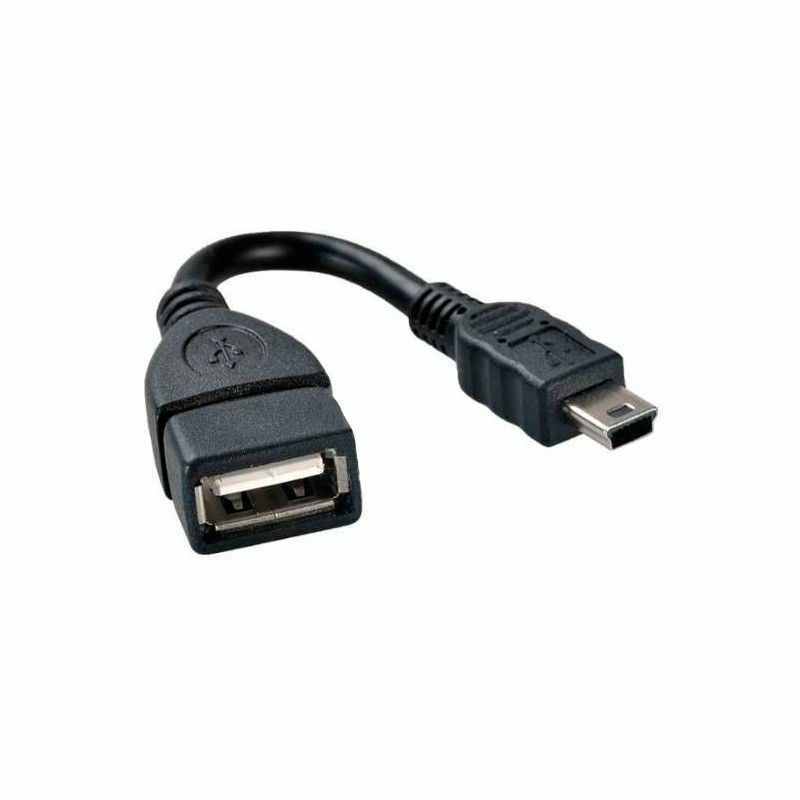 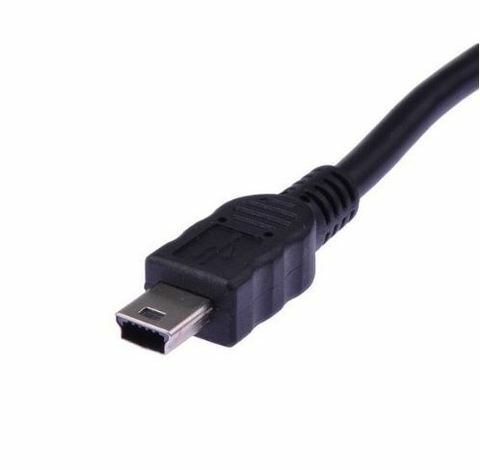 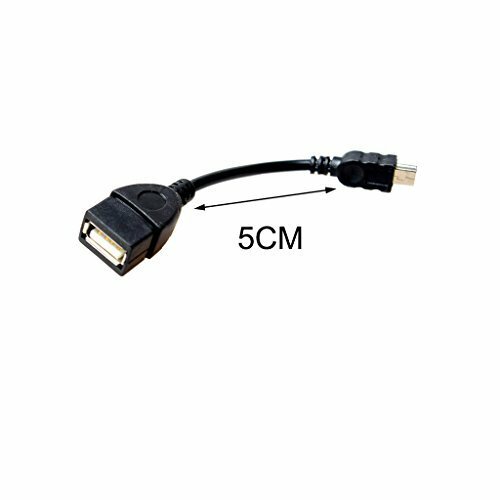 Standard USB Adapter Female to Standard Mini B Male. 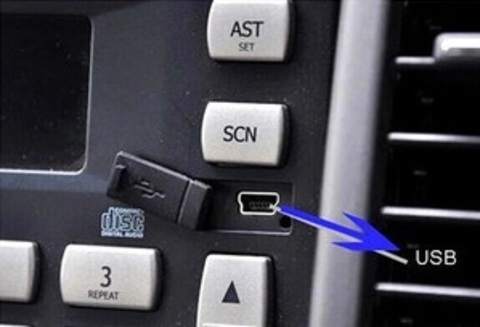 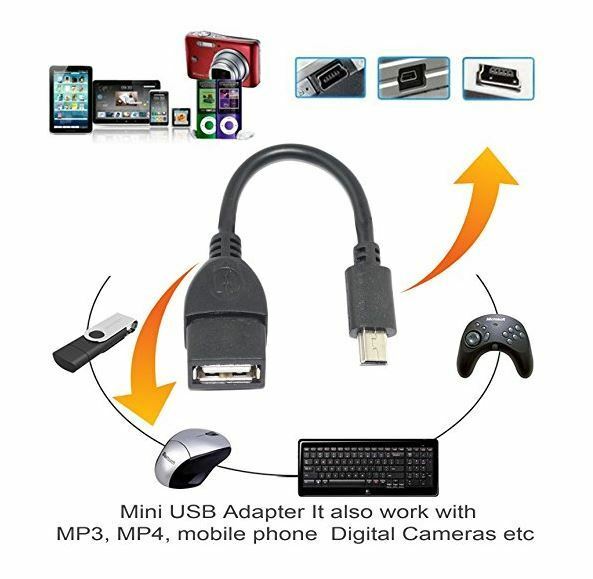 Connection is common on digital cameras, Car Navigation System, Car DVR, Media Player, Android Tablet, etc. Power up USB devices: USB fan, etc.